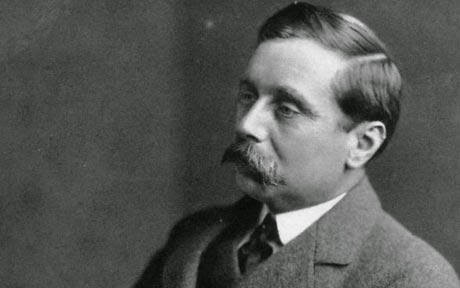 HG Wells is considered one of the fathers of science fiction. He had "encouraged fantastical thinking about what is possible, on this planet and beyond". Many of the futuristic inventions and scenarios Wells dreamed up in his novels have indeed come true, while others remain the stuff of science fiction. The Time Machine (1895), The Island of Dr. Moreau (1896), The First Men in the Moon (1901), In The Days of the Comet (1906), The World Set Free (1914). Read by Terry Burns and featuring an appropriately haunting score from the young British composer Lennert Busch, the film belongs to — pioneers, perhaps — an emerging creative genre: the cinematic poem. “A horrible feeling of desolation pinched my heart. I listened rigid but heard nothing but the creep of blood in my ears. Great and shadowy and strange was the world and I drifted solitary through its vast mysteries.